First check that the python shell is responsive by pressing CTRL+C. This should stop any scripts running on the Vanguard board and return us to the >>> python prompt which invites us to type python commands. Prove that we can run python by typing 4+4 and pressing Enter. This should print out the answer 8, and return us to the python prompt again. Pressing the up and down keys in the terminal allows us to go back to a previous command in our history without having to re-type it. As per the startup message, CTRL+] will close miniterm (Ctrl key and right square bracket key simultaneously). 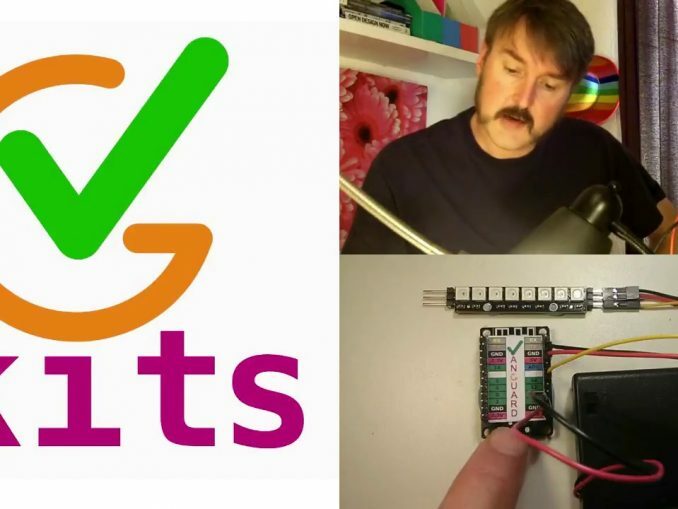 If you have your Vanguard board attached to a Rainbow display, you should be able to follow the Vanguard Rainbow programming examples.